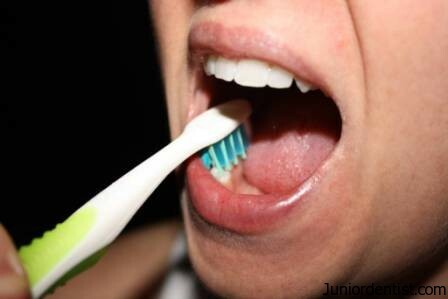 In case of any periodontal disease or periodontal treatment the dentist has to recommend the patient on how to brush, there are different type of tooth brushing techniques which are designed for specific function and to be used in specific conditions of periodontal disease. Thank you for the appreciation doc, was planning to do that from a long time but time is not permitting. Wanted to add videos as well for each brushing technique. Will do it now asap. Can Tooth infection cause Ear Pain, Eye Pain or Throat Pain?